Finnish company Fiskars is behind the acquisition and will add WWRD to its portfolio of largely Scandianvian heritage brands. 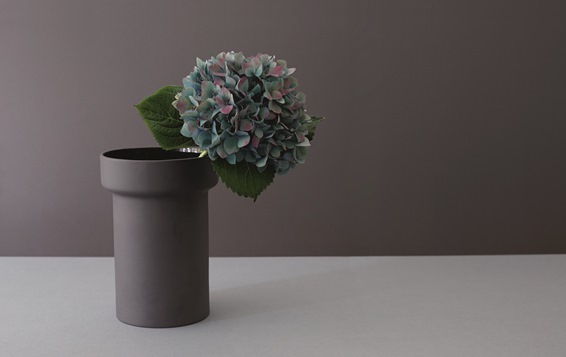 Vase by Barber and Osgerby, (2015), inspired by the beginnings of Royal Doulton, which started out by producing glazed water pipes. Waterford Wedgewood Royal Doulton has been acquired by the Finnish company Fiskars for £280 million. Fiskars already has a portfolio of luxury and premium consumer goods for the home and garden, including heritage brands such as Iittala, Royal Copenhagen, Arabia and Rörstrand. WWRD had been in the hands of US private equity firm KPS Capital Partners, which acquired the company when it was declared bankrupt in 2009. Fiskars says the takeover of WWRD will help it establish a strong position in the US and enhance its position in Europe and Asia-Pacific. The acquisition is a total buyout, with Fiskars claiming 100 per cent of the shares of WWRD’s holding company, including the brands and business operations that KPS oversaw in the US. focus on contemporary relevance” and growth in all markets as the company looks to capture “the on going growth in luxury demand”. WWRD has been involved in licensing partnerships and collaborations with designers including Barber and Osgerby and fashion designers Jasper Conran and John Rocha.